During these camp sessions, our campers will be able to experience the giant swing for the first time. They will have more options during a freetime and more activities crammed into a longer schedule. We transition from camp fire songs to a live band and will introduce our campers to parts of camp they have never seen before. 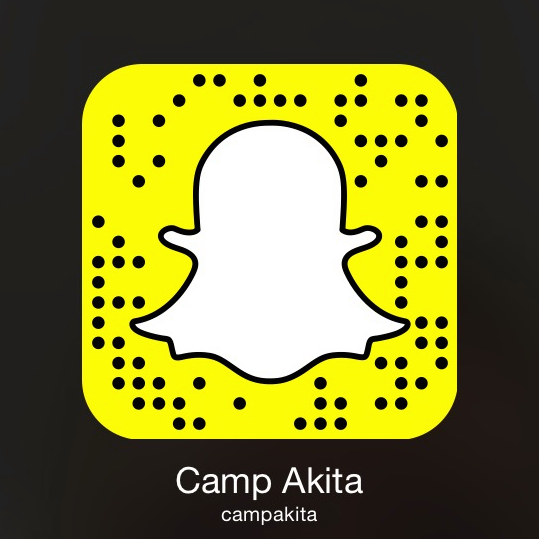 The core message of Camp Akita is ideally suited for this age group. As our campers are experiencing the challenges of middle school, we are affirming who they are. They will hear from our staff members that God loves them just the way they are, no matter what, and we will focus many activities on how we treat each other. Akita Backcountry is our outdoor education camp experience. Each session is limited to 10 campers who will stay in two large platform tents in a remote corner of our property. By immersing ourselves in nature, living more simply, and sleeping under the stars, we often feel like the best versions of ourselves. There is something about cooking over a campfire and listening to the crickets that makes it easy for us to ask bigger questions, trust one another, and engage in deep conversations about faith. The program’s strength lies in the small number of participants and the relationships so easily formed as we explore together.